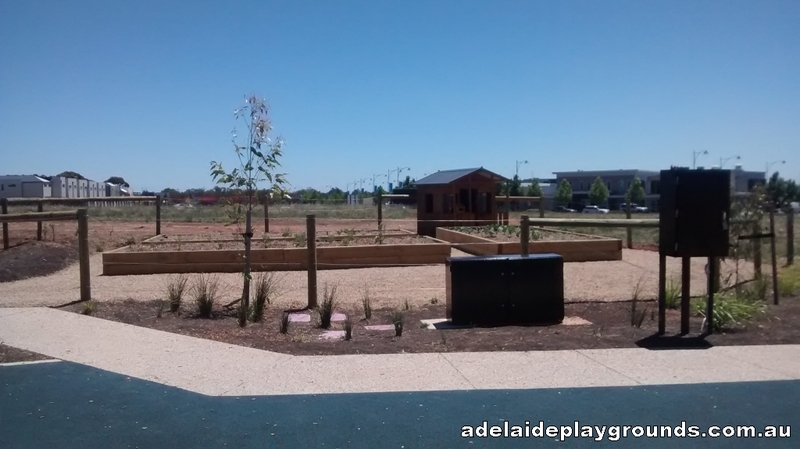 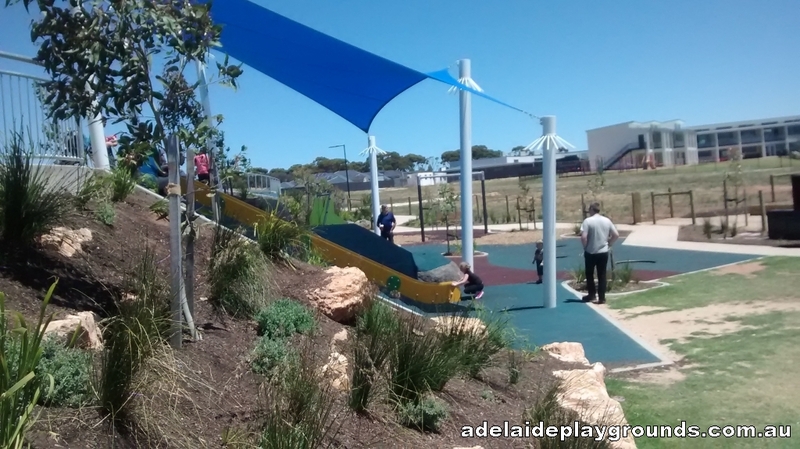 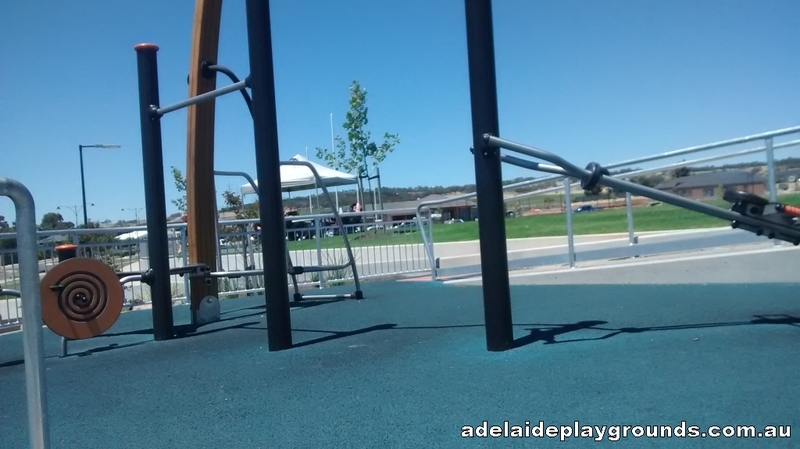 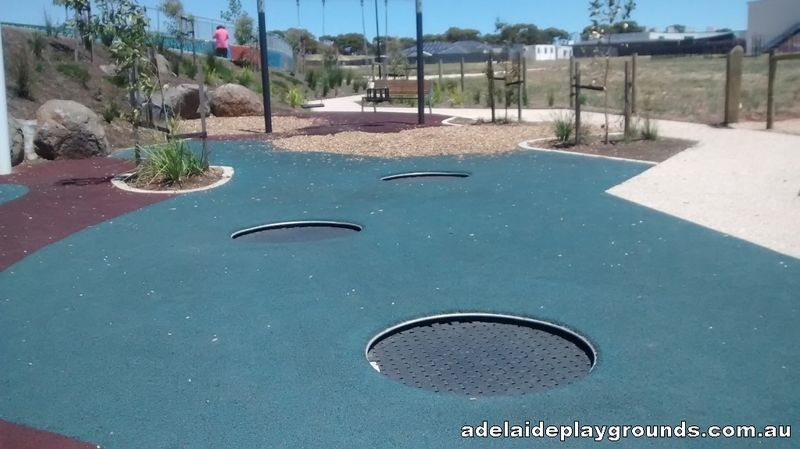 This playground has some unique equipment, like a cubby house and garden, along with the popular favourites like a flying fox and slides. 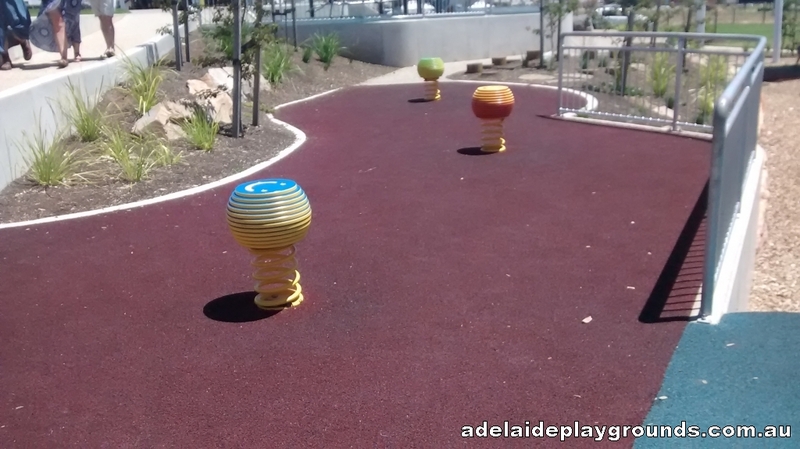 There is an oval fit for a game of footy and gym equipment for a workout too. 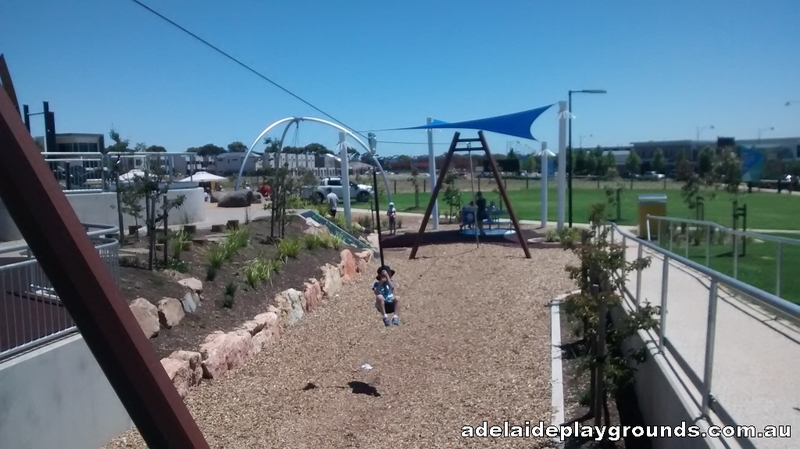 After all your playing, you can refuel with food at a nearby cafe or enjoy a bite to eat at the picnic facilities the park has to offer.